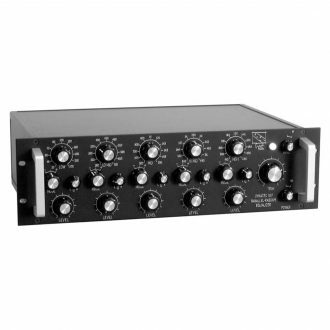 Shop our selection of pro audio mastering, parametric, 500 series, channel strip, and tube equalizers. 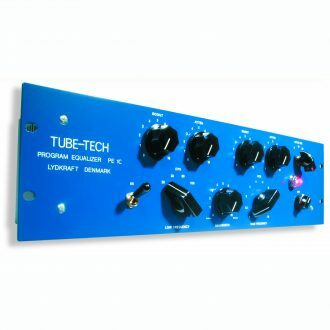 Tube-Tech, Rupert Neve Designs, Prism Sound, Chandler, API, Empirical Labs, and more! 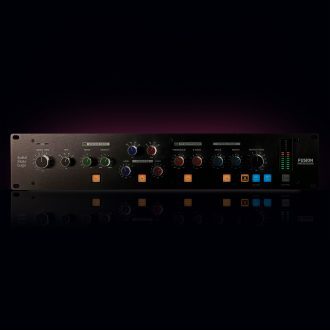 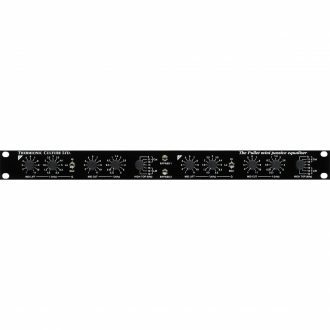 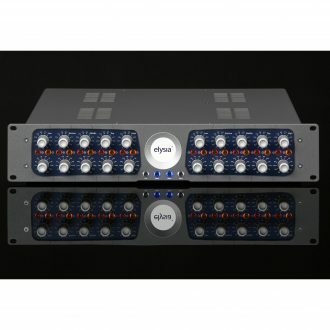 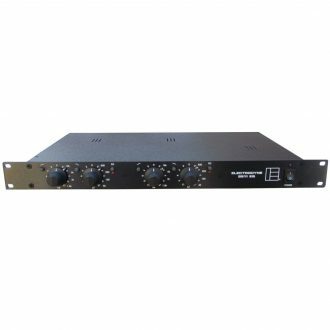 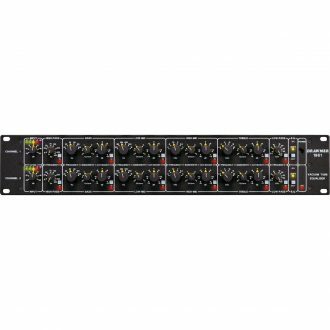 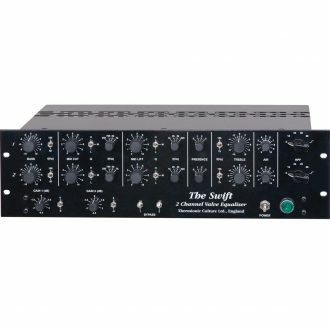 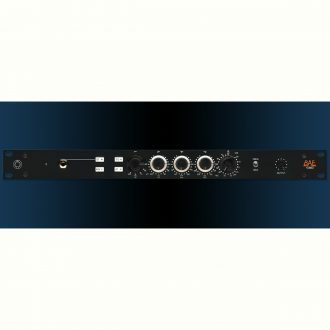 Four Band 500 Series Eq, Selectable Hi Freq 8/12K 2 Sweepable Mid Bands 1 to 15K and 100 to 1.5K, Selectable Lo Freq 60/120Hz, 50Hz Hi Pass Switch, Peak Overload LED & a Bypass Switch. 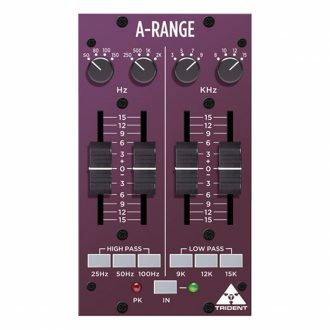 A distinguishing feature of both the original A-Range console and Trident 500 Series A-Range EQ – 2 Space Module, is the use of faders for level adjustment, rather than rotary potentiometers. 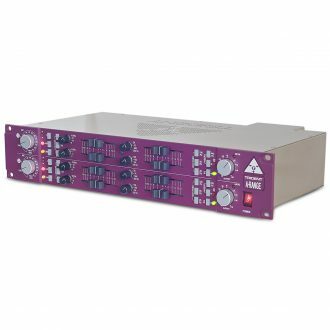 The mid frequency EQ sections are “peaking”, while the high and low frequency sections are “shelving”. 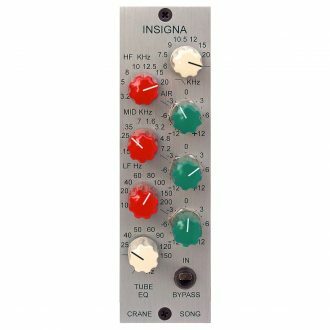 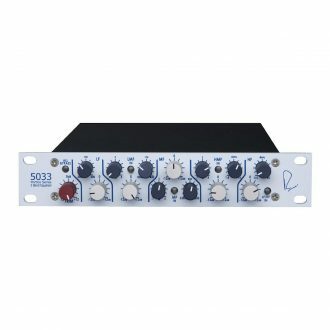 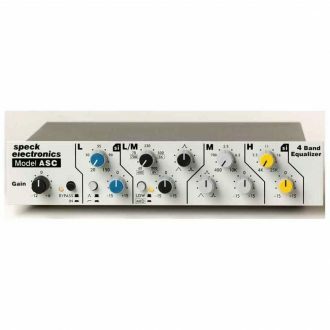 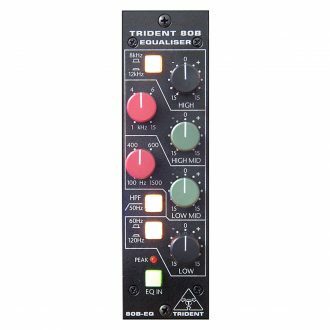 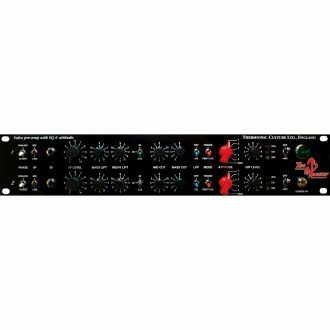 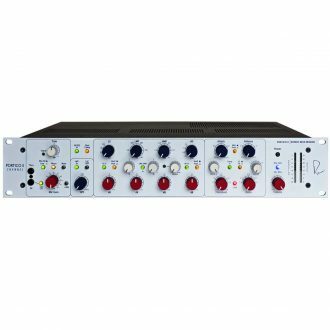 This analog EQ is a combination of premium sound shaping capabilities with optimally matched parameters and the highest quality components, enabling the user to find musical results quickly and easily. 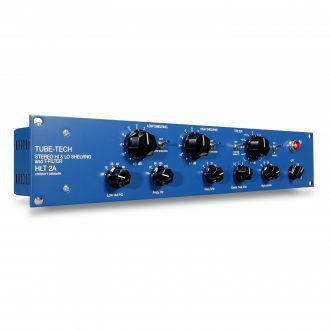 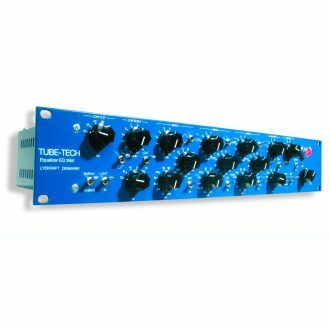 The TUBE-TECH HLT 2A is an all-new kind of Equalizer, combining High and Low shelving Eq plus Hi and Low cut filters with an innovative T filter “tilt” midrange Eq. The PE 1C is a passive, all-tube EQ, based on the classic PULTEC EQP 1A design and featuring a passive EQ section and a high quality op amp. 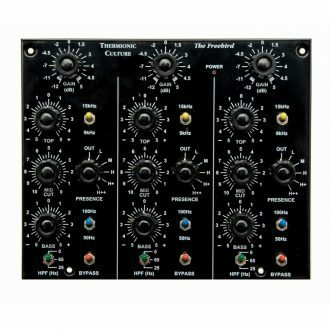 This is the tube version of the Vitalizer. 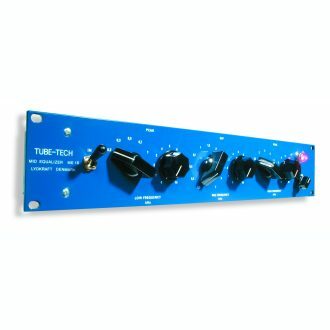 It does it’s magic with the addition of 12AX7s in the Hi-Mid and stereo expander sections of the unit.